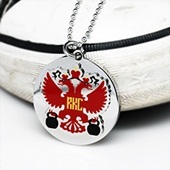 Must Have to Show Your RKC Pride! Dragon Door launched the world’s first-ever kettlebell instructor certification program, the RKC, in 2001—and it remains the gold standard globally for kettlebell instruction. 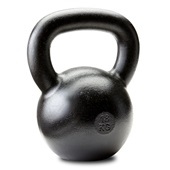 When you earn the RKC certification you join an elite community of skilled kettlebell athletes. These elegant RKC pendants and dog tags let you represent your hard-earned achievement to the world with the “best-of-class” quality you richly deserve. Durable stainless steel dog tag to wear or attach to bags, jackets, key chains or anything else that signals your connection to the world’s premier community of elite kettlebell athletes. Also included, 30" 1.2mm ball chain and velvet bag. 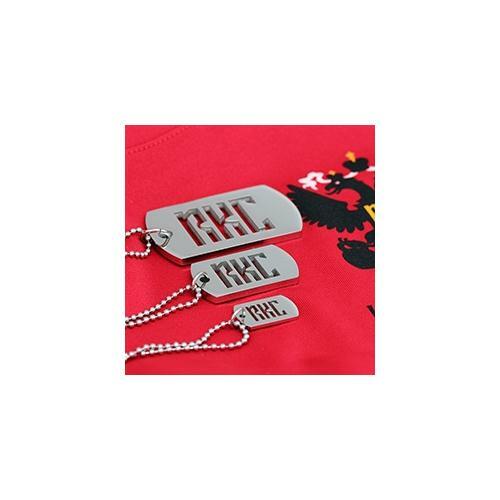 How sure are we that RKC Dog Tag, Small will work for you? 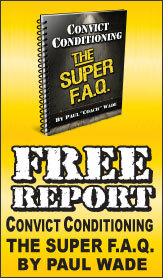 Simply fill out the form below and put RKC Dog Tag, Small to work for you right now. 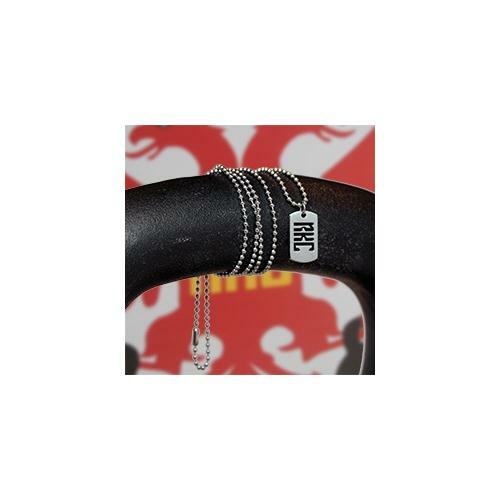 Obviously, we would go out of business if RKC Dog Tag, Small didn't work, the way we said, right? With the promise of a full refund if you're unsatisfied, you have nothing to lose by trying RKC Dog Tag, Small. Go ahead and try it today. Rated 10/10 Must Have to Show Your RKC Pride! 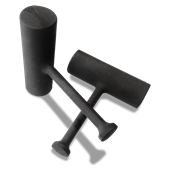 I could not be more pleased with the introduction of the entire line of RKC/PCC accessories. As a proud member of the Dragon Door community, I am happy for any opportunity to show my support for the RKC. And, as a woman, I am happy for any opportunity to accessorize in a tasteful way. I debated for quite some time about which size to choose (I wanted them all! ), but ultimately went with the small size. I was not disappointed! 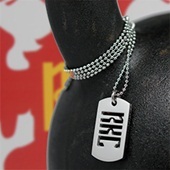 The dogtag is well made, with a certain "rugged" or "tough" look to it, but at the same time, it is delicate and feminine. So far, I have been able to wear this with my steet clothing as well as to assist at the HKC this past weekend and it was appropriate for both situations. I could easily see this as becoming a part of my every day jewelry and that is certainly a very exclusive category for me.. Though I did categorize this piece of jewelry as "feminine", that's not to say it is not appropriate for the manliest of the men! The beauty of this dogtag is that it can be whatever you want it to be. It is THAT versatile and without a doubt unisex. You absolutely cannot go wrong with showing your RKC pride in any way imaginable! 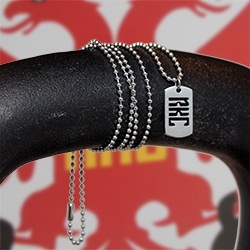 I plan to purchase the RKC pendant from the same line as well as the matching PCC tag upon completion of the Progressive Calisthenics Certification in July.